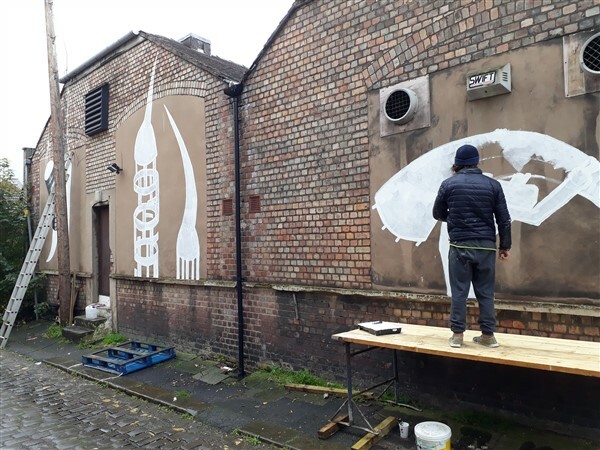 The return of phlegm is not usually what people look forward to……but not in this instance !! 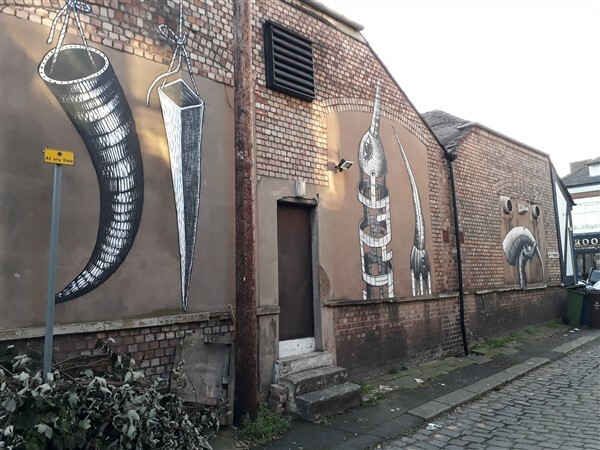 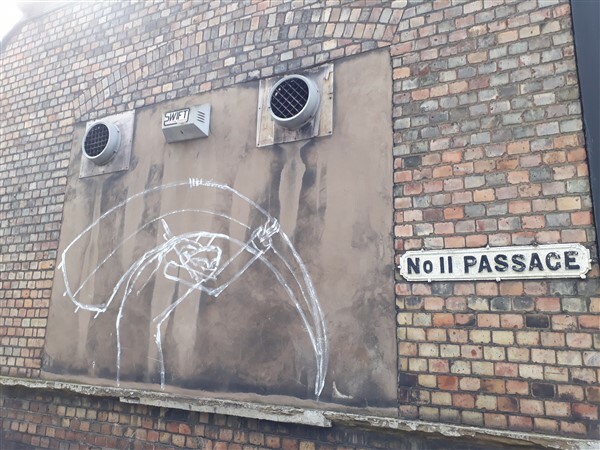 Phlegm returned to finish the No.11 Passage work, on the walls of the West Didsbury Club, showing the work involved in creating the bird towers. 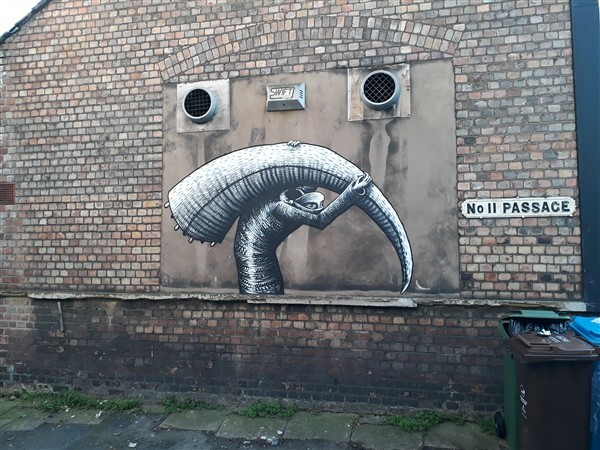 Since originally coming to West Didsbury in May, Phlegm has worked on major projects in Sacramento, Melbourne, Oslo, Belgium and London (check these out on Instagram ‘phlegm_art’ where he has 75.9K followers). 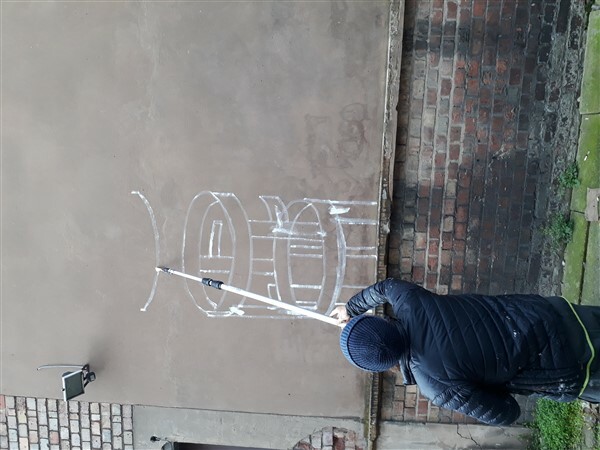 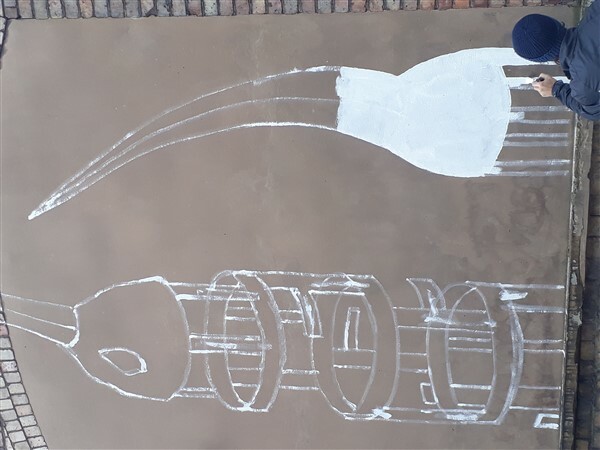 TMLF are still amazed that such an internationally acclaimed and talented street artist was willing to donate his time to support our little project.